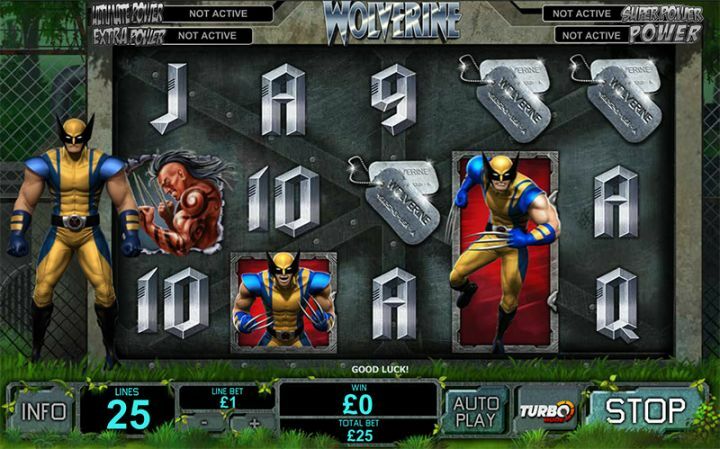 Comic themed slot machines are a very popular style of game, and second only to blockbuster movies when it comes to commercial tie-ins. Generally speaking, there are plenty of them to be found both online and in casinos, although players from the US may find themselves a little limited. This is because online both Playtech and Cryptologic -- two of the major designers of comic-themed games -- cannot currently operate within the States on a money-play format. They can be enjoyed for fun for 'free play' though, and hopefully, this will be resolved in the future. For more information about how you can win at online casinos slots we suggest you to read this slots guide, this way you will increase your chances of winning. What Are The Major Comics Featured In Slot Machines? 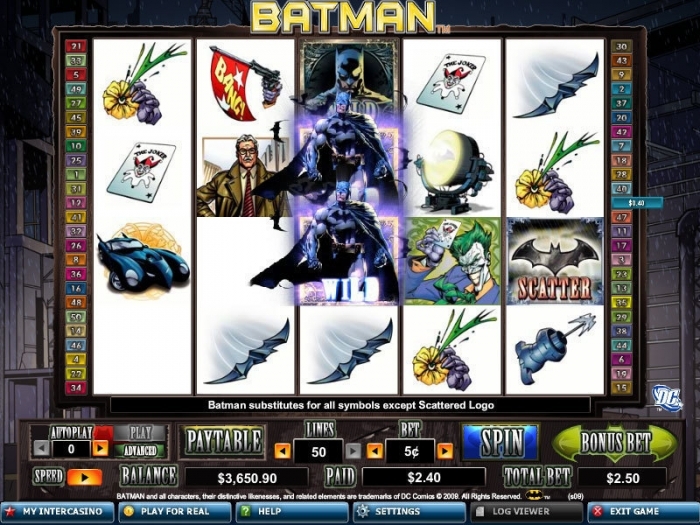 We'll take a look at some of the best comic themed slot machines a little later on in this article, but for the time being, let me just say that the two major comic book studios -- Marvel & DC -- massively dominate. Of course this is because they are known for owning the best known characters and stories out there, which is then reinforced by any associated tie-in or movie placement. Plenty of these machines will be deliberately focused on the movies, whilst others take their inspiration from the comic book series. Other than Marvel & DC there's not a huge amount of what we'd necessarily call 'comic based slot machines', however, there are plenty of animated cartoon based tie-ins floating about. All it takes is a quick search of https://ca.redflushcasino.com/casino-games/ to see how popular the entire cartoon-style is, being not just fun and accessible, but naturally fitting with slot style gaming. 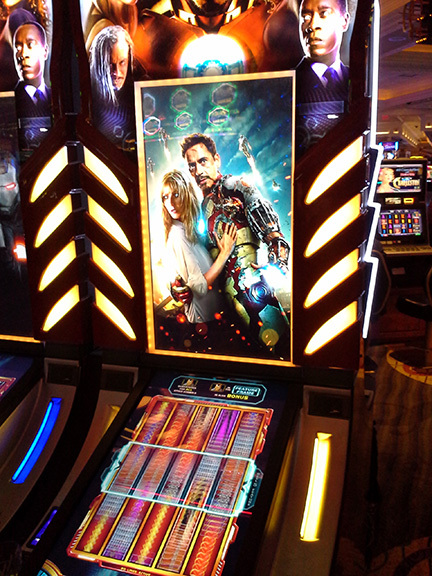 Playtech are the company charged with looking after the Marvel franchise and it's fair to say that this is one of the largest commercial contracts to be found anywhere across the slots industry. They use similar architecture across the board with typically either a 20 or 25 line video, across five reels, with the objective being to progress towards an ever growing jackpot. The potential prize varies on the initial amount and on the game so don't forget to check the payout odds when deciding which game to enjoy! Popular games include 'X-Men' and 'X-Man', as well as old favorites such as 'Blade' and 'The Incredible Hulk'. Cryptologic are one of the best known and highest regarded developers of slot games, and their software is usually found on some of the highest quality gaming sites around. Generally speaking they keep to a similar format and presentation as those of the Marvel Movie Games, although there are a few such as 'Silver Surfer' and 'Hulk' that use only a nine line style. Again, potential payouts vary considerably, although it's worth mentioning that usually these allow for a higher value coin threshold ($5 rather than $1) making them a better call for higher rolling players. There are a lot less DC slot games compared to their rival, Marvel, but they happen to be some of the most popular games anywhere -- both online and in casinos. Batman, Superman, and Wonder Woman rule the roost, even though it's to be expected that Cryptologic will be trying to gain further production rights for the Batman series, especially when the new movies are released, given the success of the ever-popular Dark Knight trilogy. Interestingly enough, coin values can stretch as high as $20 for these games, and all follow the 5 reel, 25 line format, with plenty of bonus games and features. Jackpots vary. 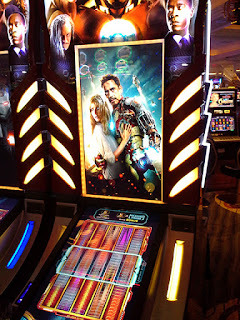 Only the Marvel series offer progressive jackpots, with the movie tie-ins featuring four progressive tiers where as the comic themed games have three levels to climb. That's an important factor for any savvy player to consider when deciding which superhero they're planning on helping out! Remember to base the decision upon potential size of the jackpots too.